The 1st track on Marilyn Manson's latest album The Pale Emperor (released 1/15/15) is entitled Killing Strangers & was featured in the film John Wick which I just saw for the 1st time last night. Both the song & John Wick are pretty badass. 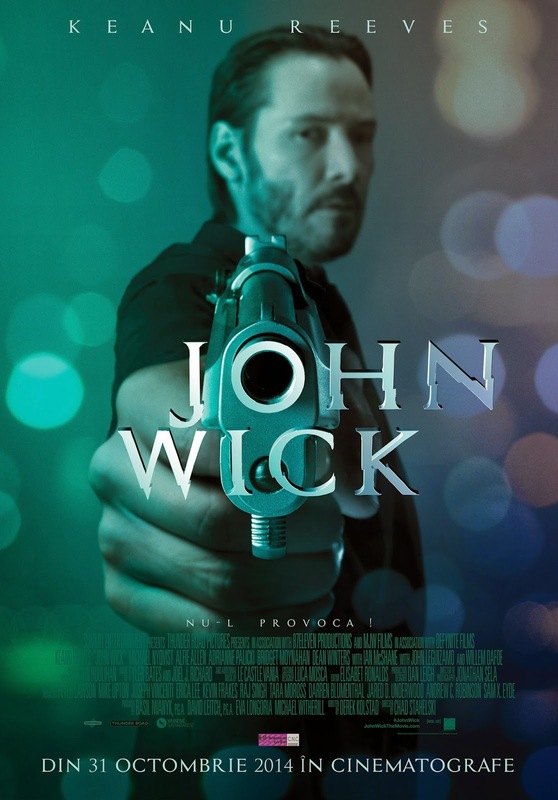 If you like Keanu & you also dig super violent movies, John Wick's for you! A sequel is apparently already in the works.